or something. i’ve lost it. 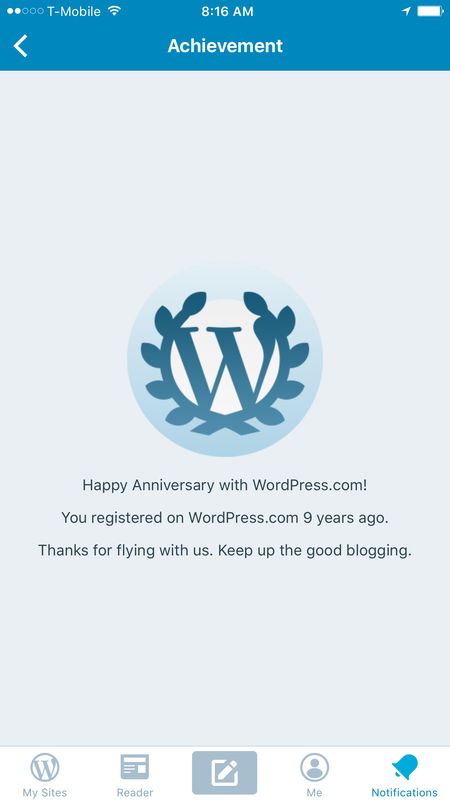 my blogging ability. it used to come so easy and i had so much to say about absolutely nothing and i enjoyed saying so much about absolutely nothing. but now it doesn’t come easy at all. it’s hard work, but i miss it. so i figure it’s time to get back on the horse and give it another try. my next few posts might seem stilted, they might be painful to read, but i figure i’ve got to start somewhere. and maybe i’ll get my mojo back. last year our mâe bâan and her husband put us to work making pony bead keychains. they were wholesaling them somewhere, but we never got the complete story. and then around loi krathong they went into the fried meat on a stick business. i don’t know how well that one went. there were lots of people selling fried meat on a stick and it took some capital up front that we fear they might not have recouped. but now. now i think they might be on to something. and the only investment it required was killing our koi. seems that when there are no fish in a pond frogs take over. not the one or two that we’ve always had around. 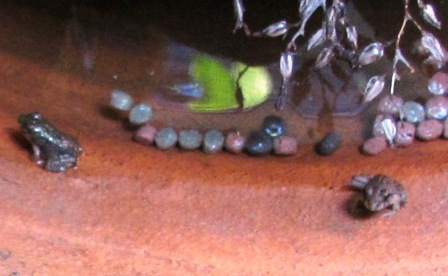 we’ve now got a dozen or so laying their eggs in our pond. and we seem to have a surival rate of like 110%. it’s tadpole central out there. they’re actually doing better than surviving. they’re thriving. p’jim and p’khao have started a nursery of sorts. they’ve begun separating the no longer tadpoles from the still tadpoles. and today they were telling me that the cute little frogs taste good. they’re gonna collect them and sell them. i don’t know how you prepare itty bitty frogs for sale and i probably don’t want to. but i do wish them lots of luck. since moving to thailand and discovering tiger balm i just can’t get enough of it. it’s great for mosquito bites, muscle aches and pains, congestion, headaches, etc., etc. it’s basically a wonder cure! i usually keep at least one jar in my purse, you just never know when it might be useful. my go to formulas are the red or the white. but at the store the other day i discovered soft. and on the packaging for soft i saw a use for tiger balm i didn’t know about. it says it’s effective against flatulance. and that you just have to apply it gently on the affected areas. the only thing to figure out is just what the affected area is when it comes to flatulance. the best i can come up with is that maybe you should rub it under the nose of everyone else in the vacinity when you are suffereing from flatulance. or maybe the noses wouldn’t be affected – instead they would be effected. and i’m still in a quandry over where to put it. and just to be clear – i didn’t buy it for me. but i think you know that.